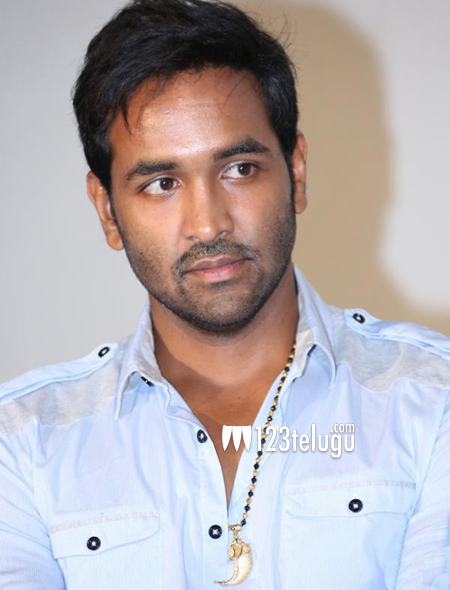 Manchu Vishnu has become a sought after actor in Tollywood. Not only is he doing some unique roles, but is also managing his production house, and churning out successful movies. We caught up with this talented actor for a detailed chat, and in the first part of his interview, Vishnu speaks about his production house and future plans. Here is the transcript. Tell us about your latest project Anukhsanam ? After watching an Hollywood action thriller, I said to Ramu that we should plan something on those lines. Days later, Ramu narrated me Anukshanam’s script, which I loved it immensely and decided to produce it myself. How are you managing acting and production simultaneously ? Actually speaking, I am loving both the roles. From now on, I will produce more projects in my banner, and also cast other heroes in them. Recently, there was a news that you are producing a big budget flick with a superstar. Tell us about that ? Yes ! that is true. Within a week, I will announce that project officially along with the star. It would be an out and out action entertainer, which would redefine action films in Tollywood. What is the status of your documentary that your making on Telugu films ? The script work is in final stages, and the film will go on floors by this month end. This will be a straight from the heart film, which I am not making for monetary reasons. It will surely put Telugu cinema on the world map, and showcase the history of Telugu films right from the beginning. Tell us about your current project Current Teega. When is it releasing ? We are planning to release the film on October 2nd. The film has come out extremely well, and will be the biggest hit in Manoj’s career. When is your dad’s project with RGV going on floors ? Currently, the project is in scripting stages. Once we lock the script, we will start shooting. I myself will be producing this film too. Why did you post pone Anukshanam’s release to 13th ? We had to re shoot some portions of the film, and by releasing it on 13th we got 150 theaters extra, so we decided to delay it by a day. We hope that you had fun reading our interview. Stay tuned for the rest of the interview where Visnhu opens up about Anukshanam and working with RGV.